There comes a time every winter when you pause, look around your home, and wonder how on earth it came to be in this state. After months spent hibernating indoors, cooking crockpot recipes on rotation, and putting your Netflix subscription to good use, it's only natural to feel that itch to break routine, declutter, and head outside. While spring hasn't quite arrived, you don't have to wait until the seasons shift to start anew. 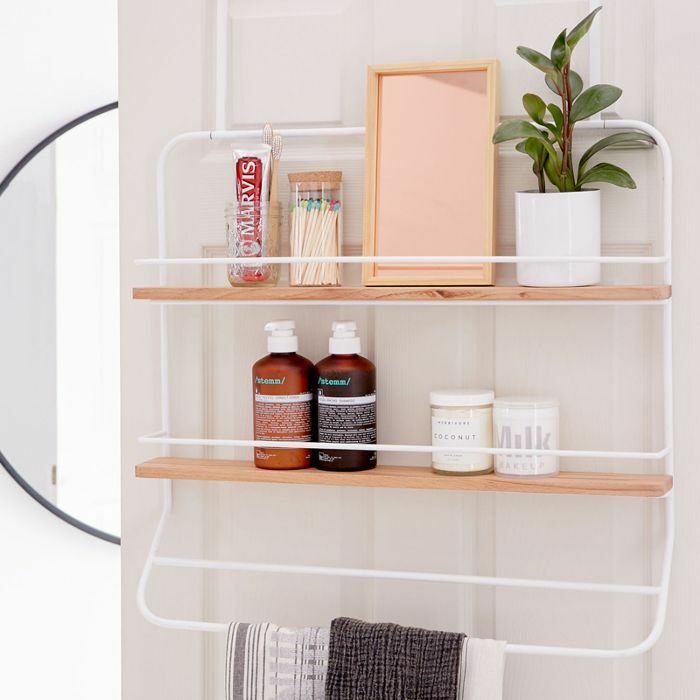 Eager to tidy up before spring-cleaning is upon us, we went in search of the smartest home organization products to tackle your clutter. 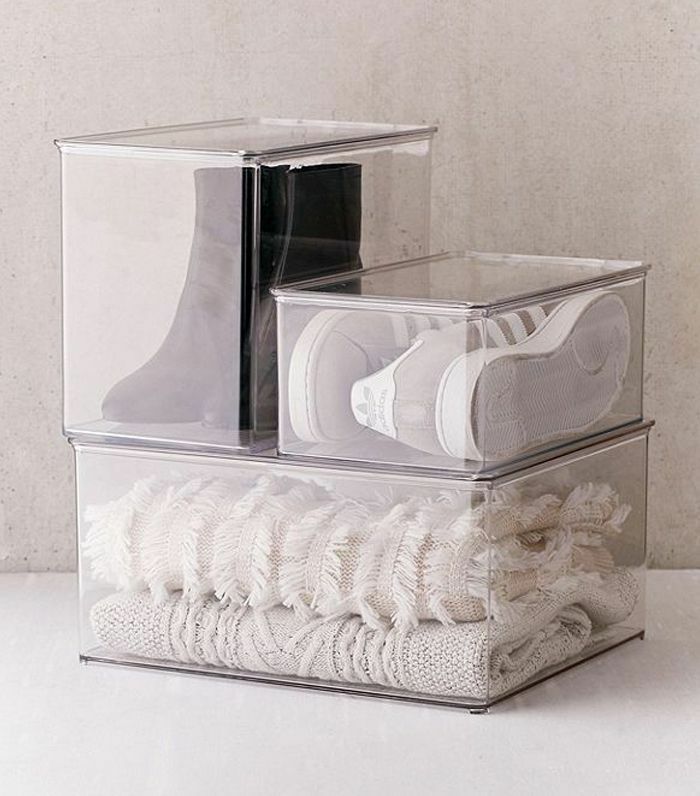 From coffee tables with hidden compartments and wall-mounted hampers to Tupperware lid storage and hair dryer stands, these genius buys make it (almost) impossible to be messy. 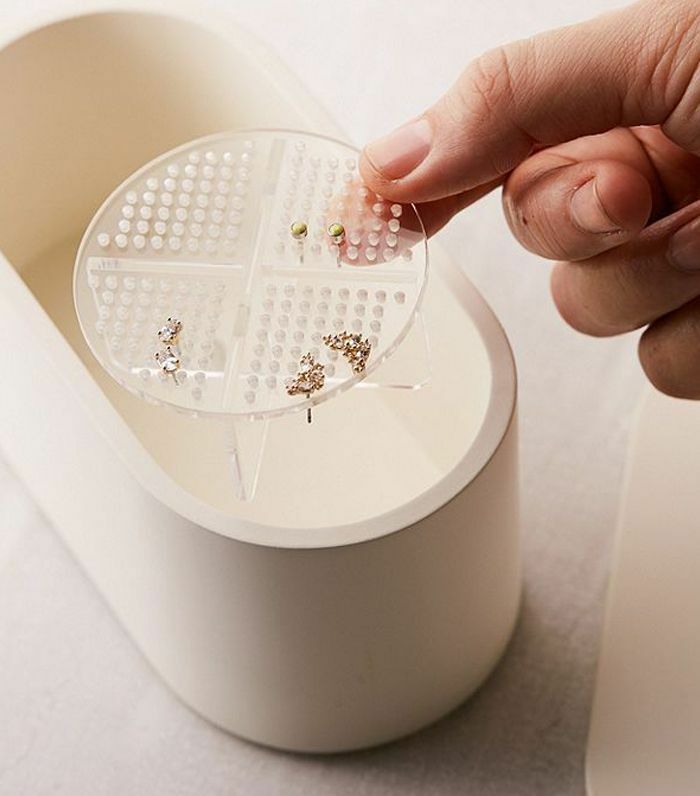 Never lose a stray stud again with this minimalist, pill-shaped jewelry box. Lacking floor space? 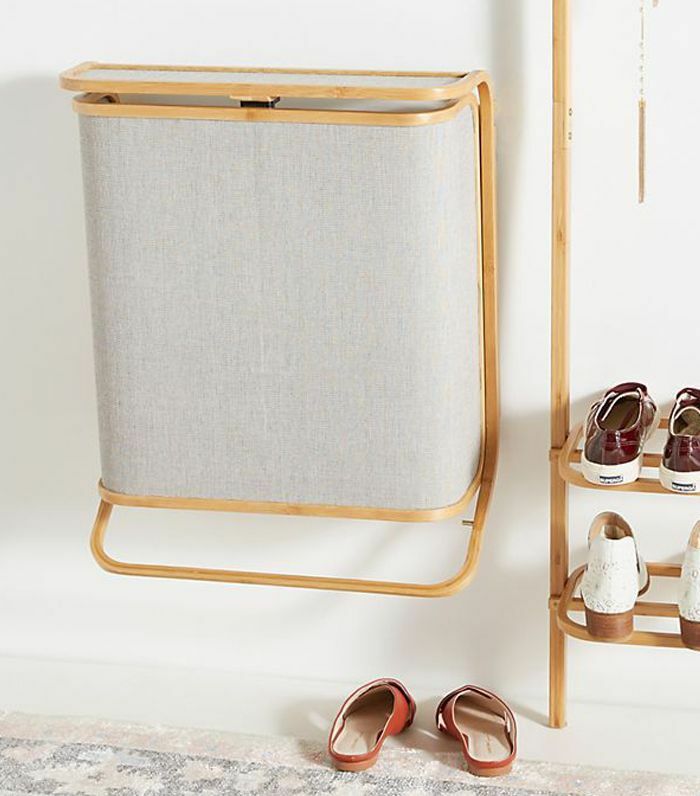 This bamboo hamper mounts on the wall to maximize every inch of your closet. 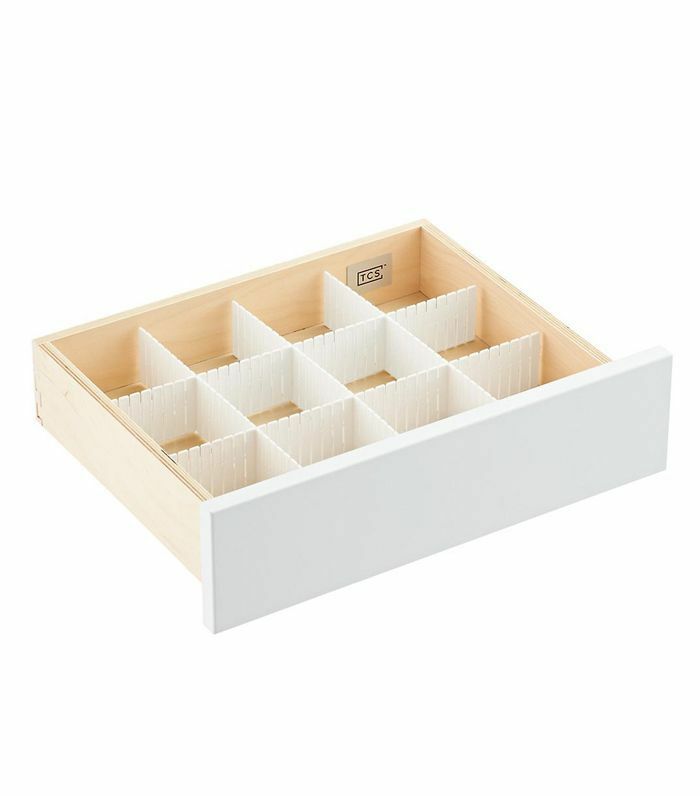 Tame your sock drawer with these simple, adjustable dividers. 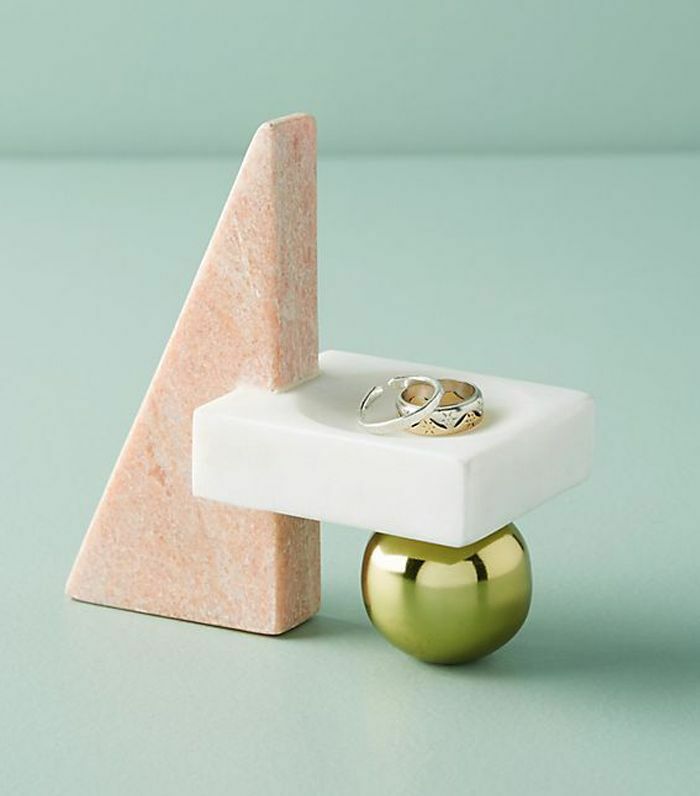 Part sculpture, part practical ring bowl, this geometric object deserves to be kept on display. Know exactly what's inside every storage box by swapping your old cardboard cases for these transparent, stackable ones. 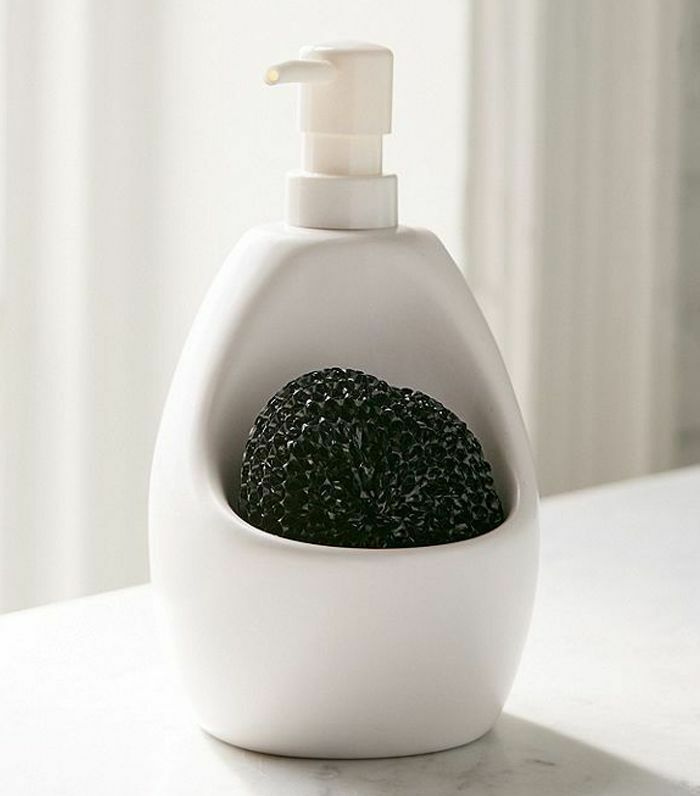 This two-in-one dish soap and scrubber holder will make your kitchen sink a little less cluttered. 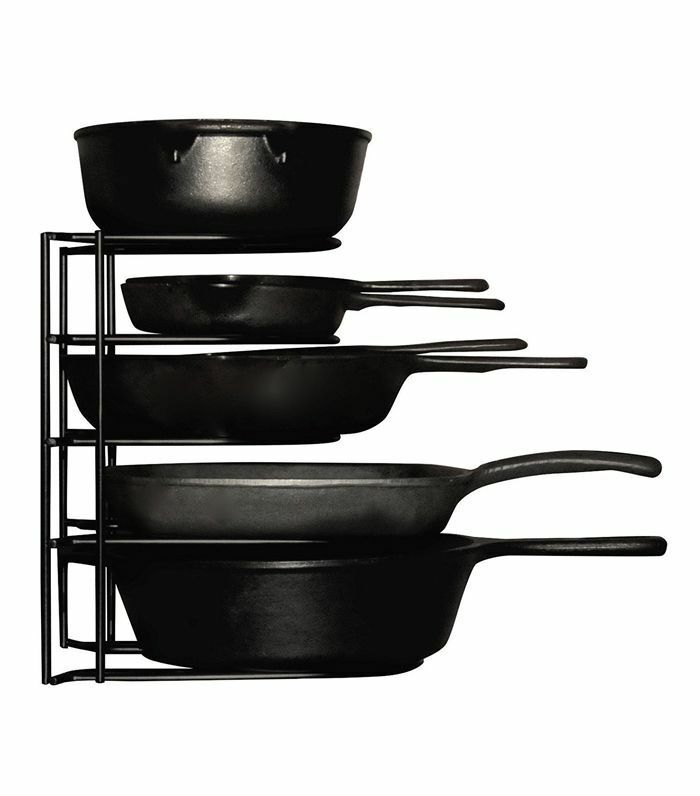 Tame an overflowing kitchen cabinet with a pan organizer, which allows you to stack heavy items and access them easily. 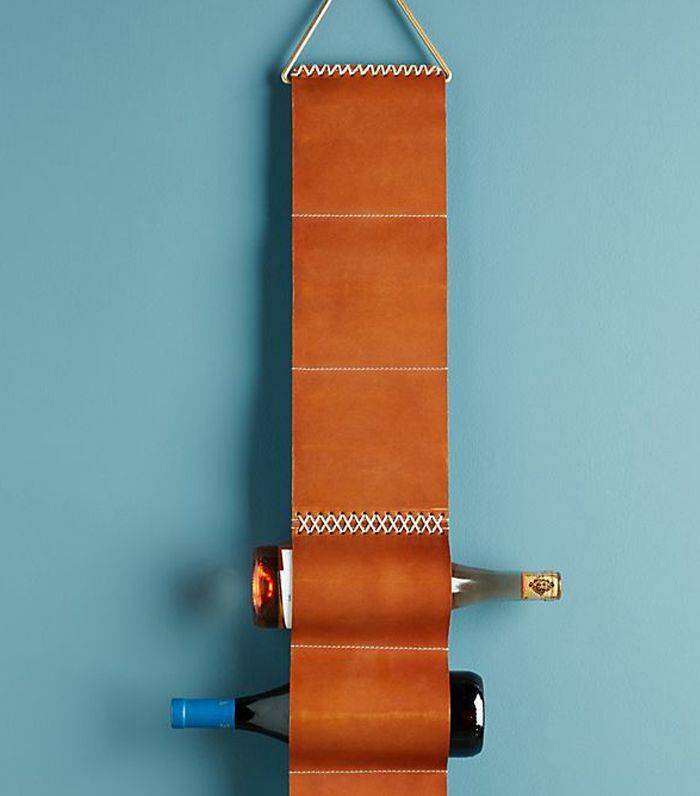 Go verticle with this hanging wine rack that's both stylish and functional. 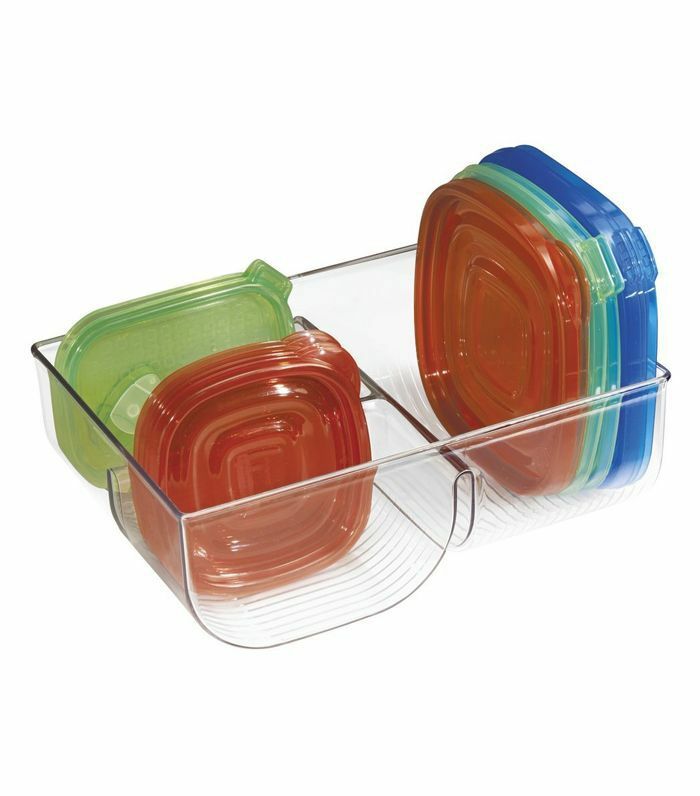 Indulge your inner type A organizer with this dedicated container for Tupperware lids. 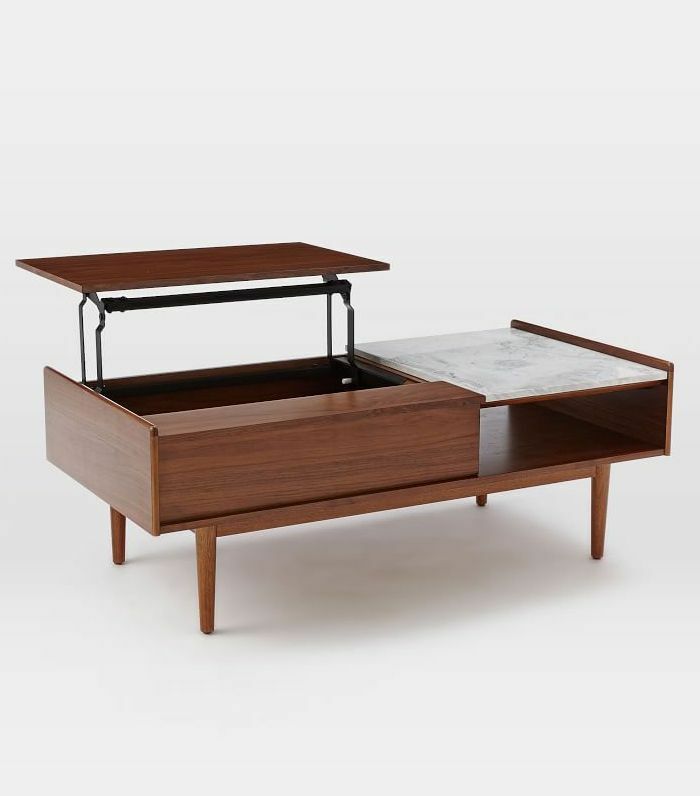 This midcentury walnut-veneer coffee table was made for small spaces. The surface lifts to reveal a hidden storage compartment, perfect for remotes, magazines, and stray items. 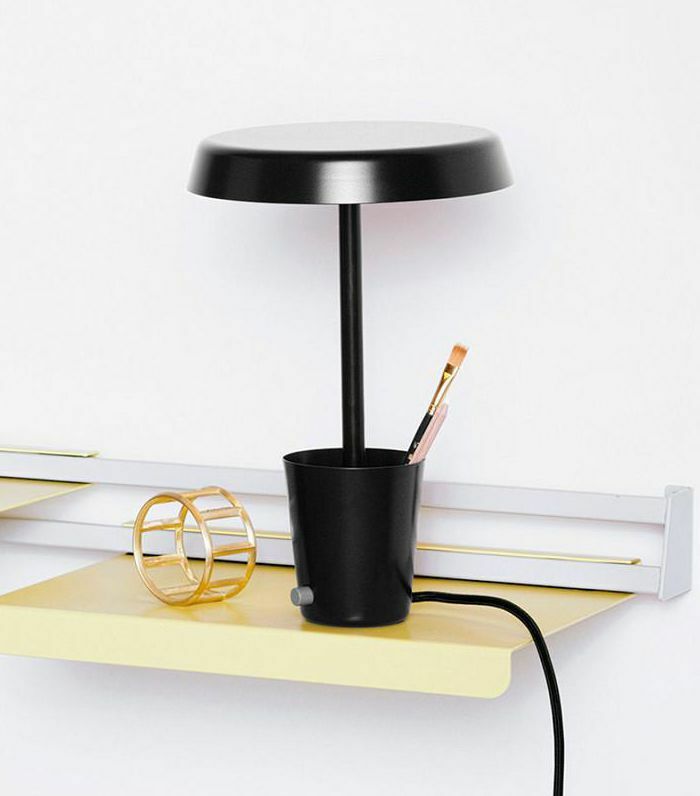 This sleek lamp isn't as simple as it appears: It's an LED light, USB charger, and pencil holder in one. 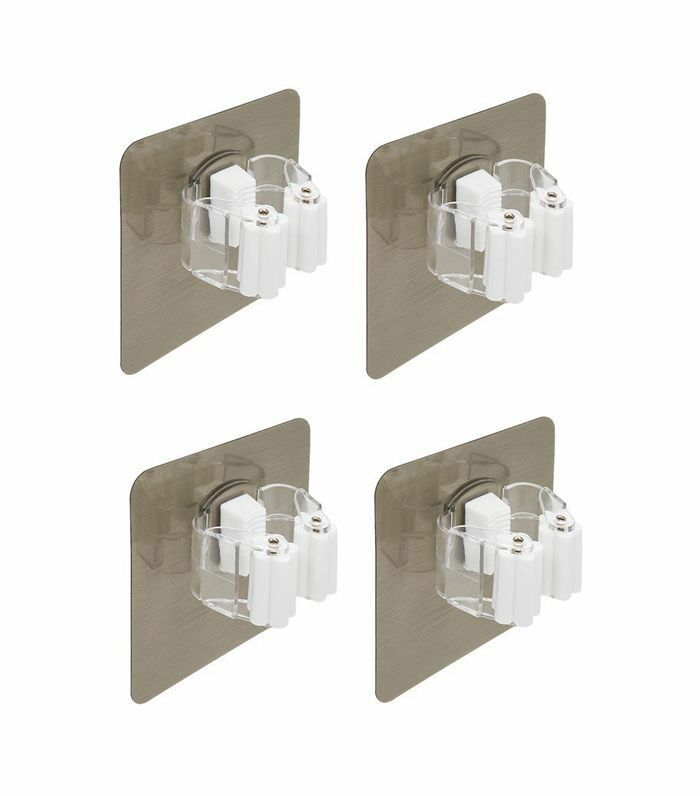 Tidy up your broom closet with these handy self-adhesive clasps that keep mops, umbrellas, and more off the ground. 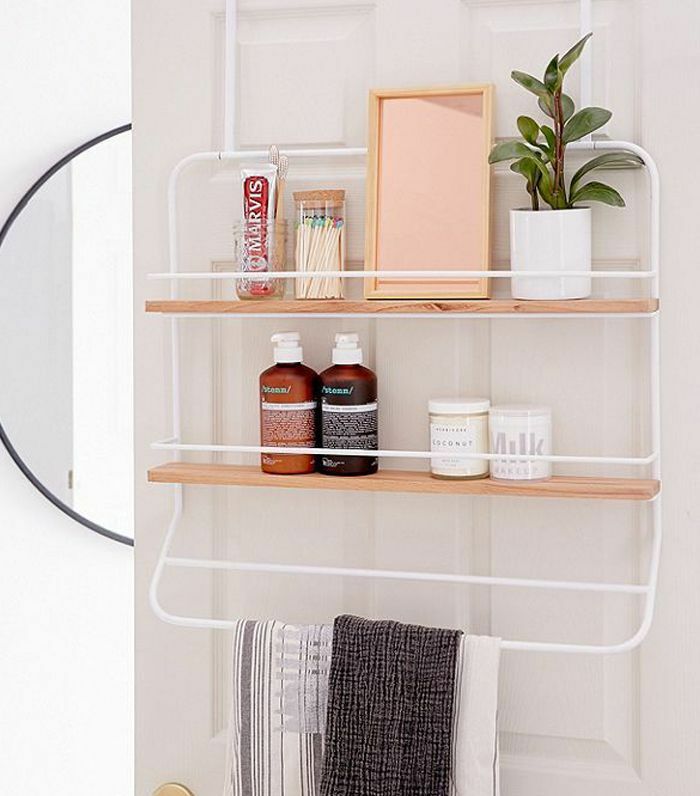 This sleek mirror offers double duty with a handy shelf. 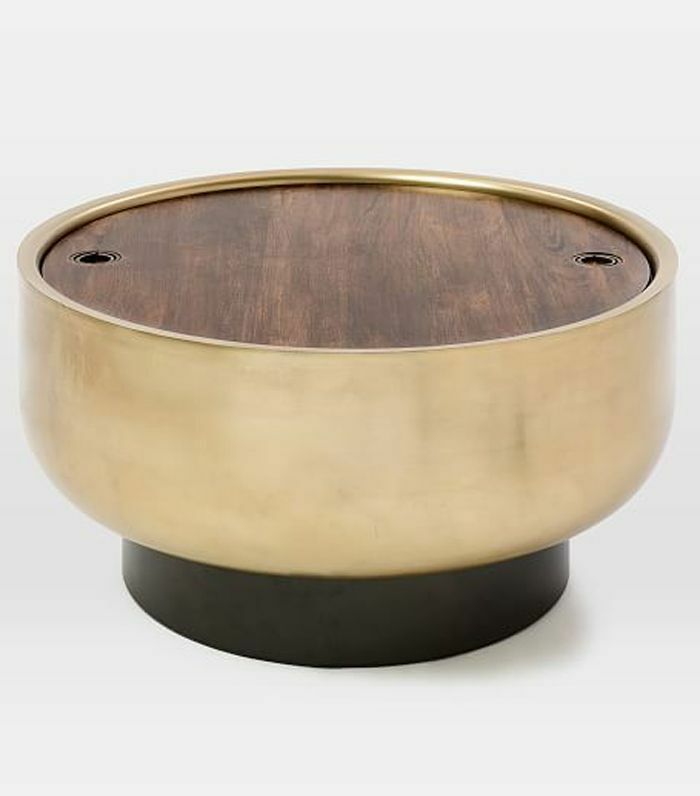 Another smart West Elm creation, this drum storage coffee table is the perfect place to stash throws and clutter. 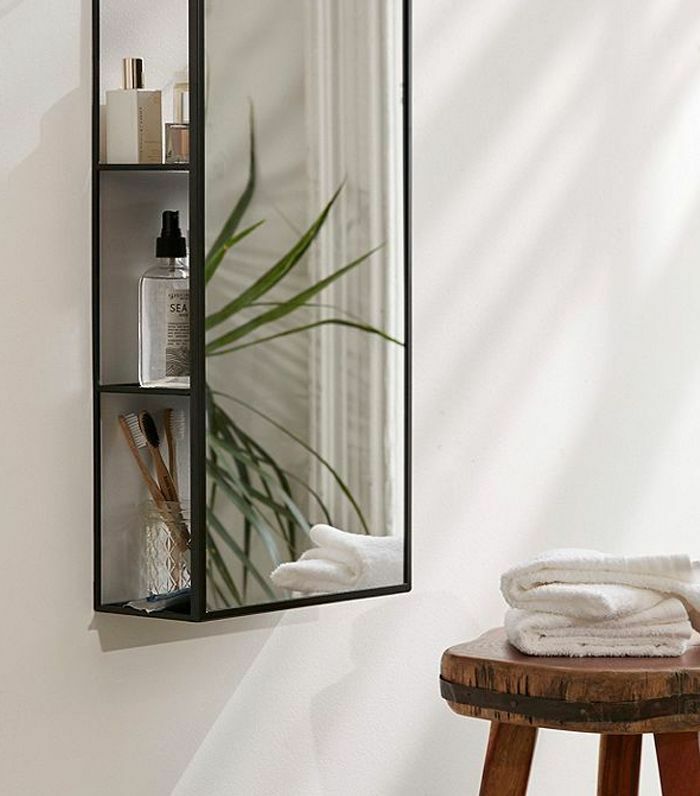 Make use of your bathroom door with this iron and rubber-wood-veneer tiered storage rack. Do away with tangled cords with a simple hair dryer caddy—no installation needed. 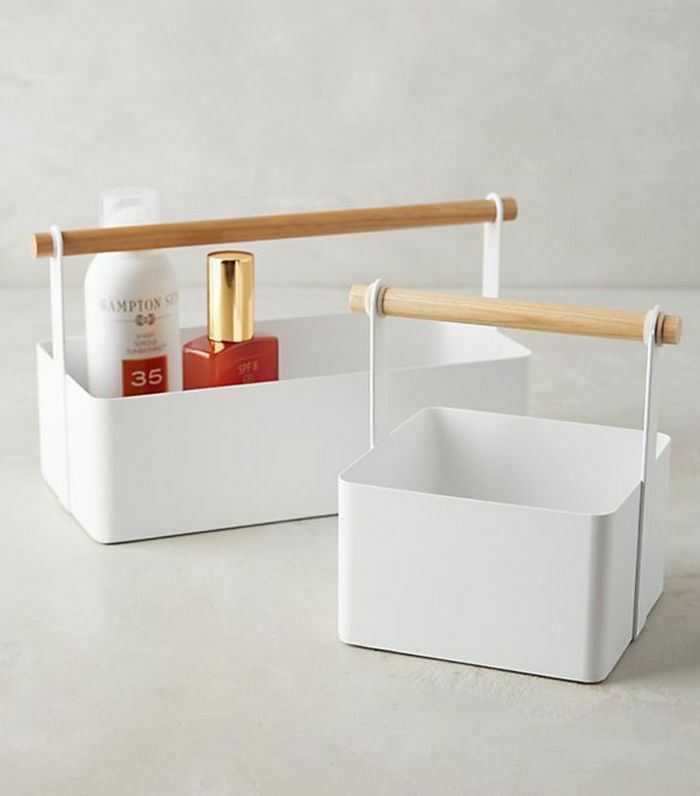 Give cleaning supplies a fresh home with these easy-to-access metal-and-wood buckets. 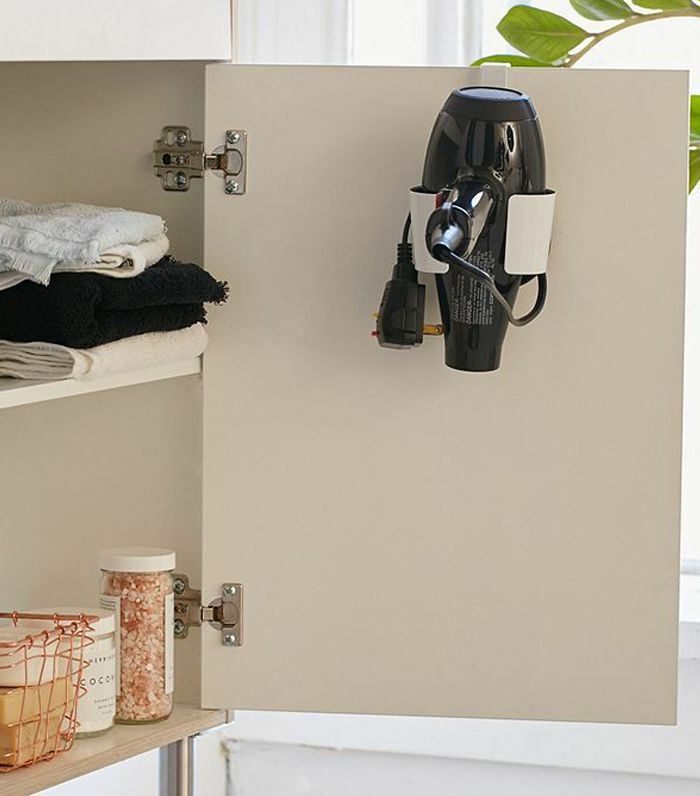 In need of bathroom storage space? 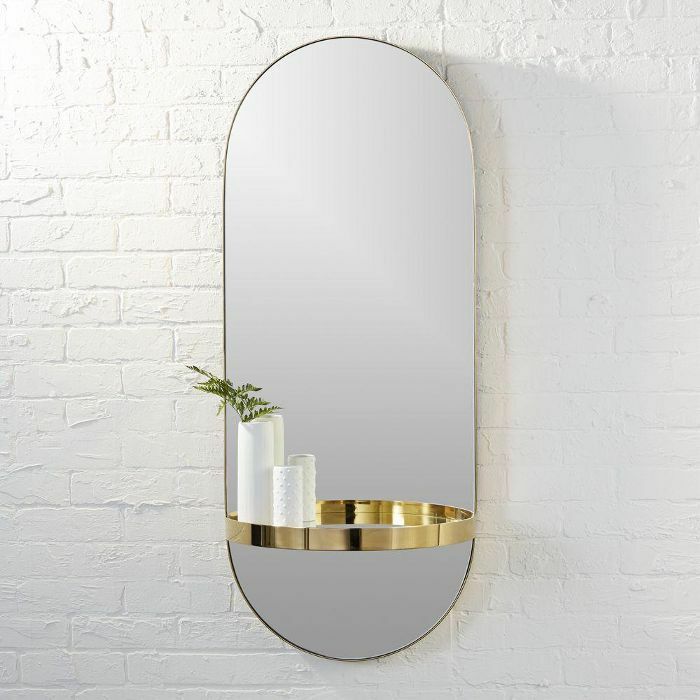 This sleek mirror has hidden shelves at the back. If you need more motivation to tidy up, this is how a professional organizer would declutter your home.